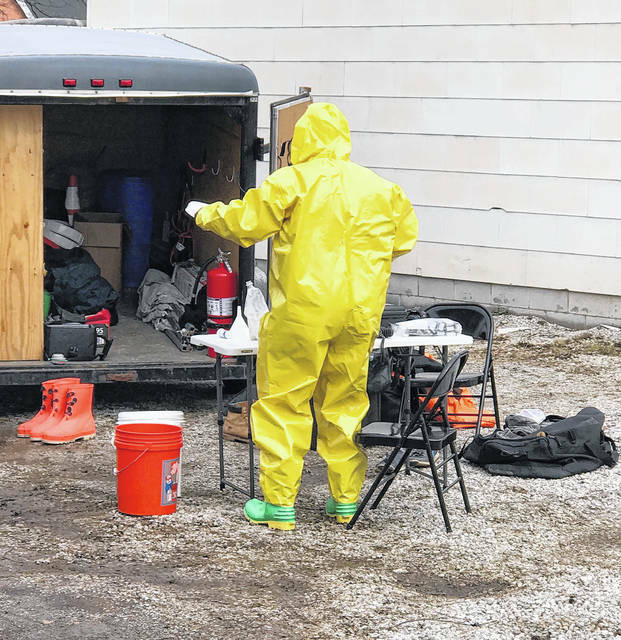 GALION — A man and woman were arrested Tuesday at a residence in the 200 block of West Atwood Street by Galion police, the Crawford County Sepcial Response Team and the Metrich Drug Task force. 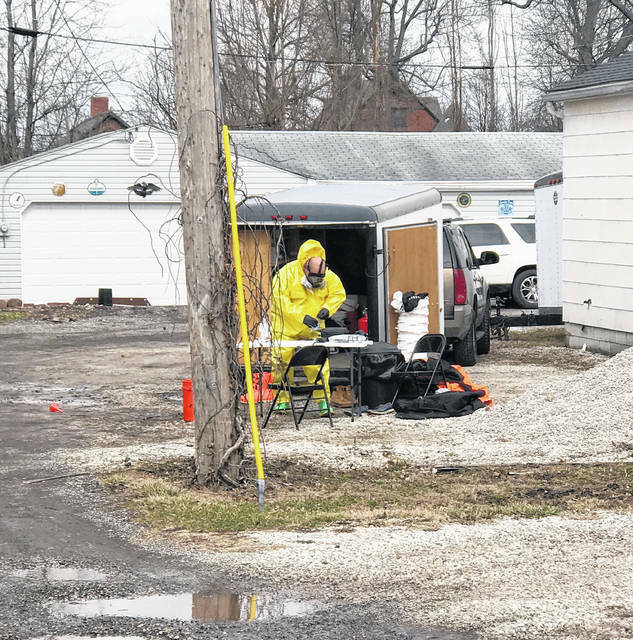 A man and woman were arrested and officers collected and seized numerous articles of drug paraphernalia and “evidence of possible manufacturing of methamphetamine,” according to a news release from the Galion Police Department. Michael Shaw, 36, and Joey Horton, 45, both of 220½ W. Atwood St. (where the bust and raid occurred) were arrested and taken to jail. 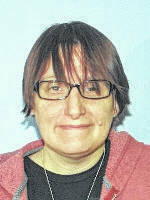 Both faces charges of Permitting Drug Abuse and Possession of Drugs. Additional charges are possible. 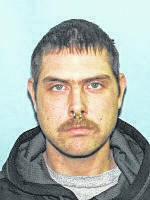 The arrests came after police received a call about a disturbance at the residence about 4 a.m. Tuesday. 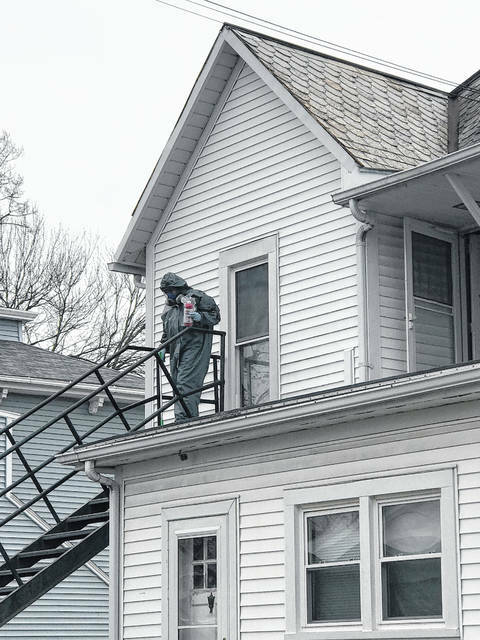 That led to information of a possible meth lab being operated at the West Atwood Street residence.